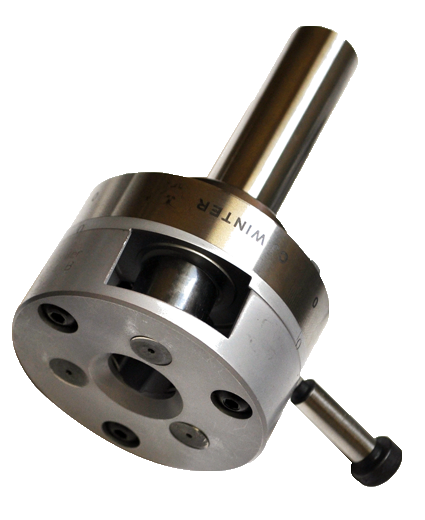 The ER 190 Series fits most lathes and multi-spindle screw machines. View ER 190 size specifications for both Metric ISO Threads and Unified Threads in the tables below. For all sizes, .6L, 1L and 2L are available. Watch the ER-190 attachment team up with CJWinter's 125 series and 134 series to roll multiple threads.